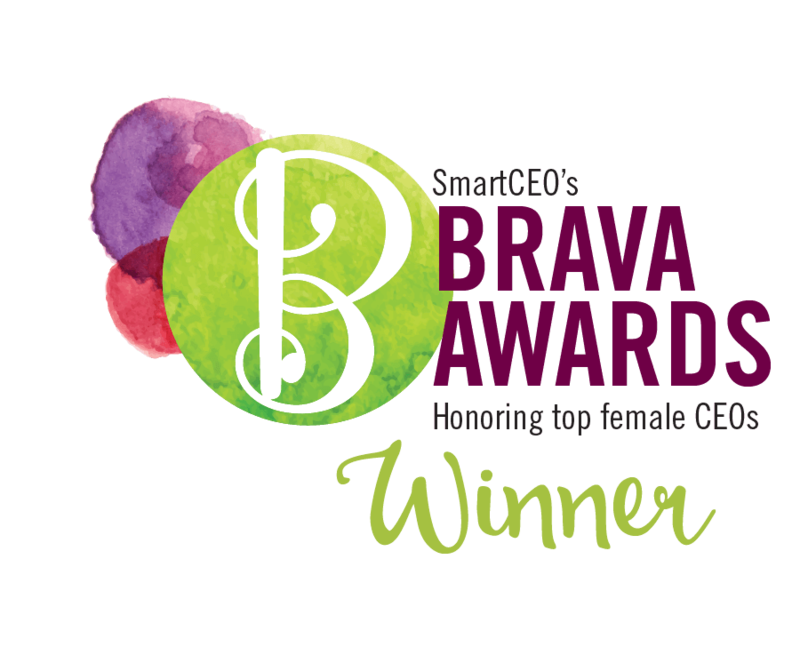 The Brava Awards program celebrates high-impact female business leaders in three categories: CEOs, Executive Directors of Nonprofits, and C-suite executives. Art of the Event contributed to this Bat Mitzvah with the furniture, décor and graphic design! 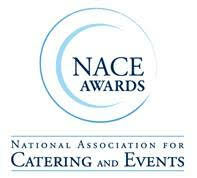 We are happy to announce we won the Best Event Production of the Year with a Budget Between $50,000-100,000 at the Fort Lauderdale, Florida NACE Experience Gala Awards this year. 2015 Bliss Celebration Article, Collegiate Crimson and Cream – feature article. 5 Reasons to Start Planning Your Holiday Party Now! – feature article. 2013 Bliss Celebration Article, High Energy! – feature article. 2013 Bliss Celebration Article, Modern Masterpiece! – feature article. Top 5 Holiday Themes – feature article. Trends from Art of the Event : Glass – feature article. Skating Club of Boston Celebrates Centennial With Nancy Kerrigan, Dorothy Hamill – feature article. Art of the Event, Inc. Transforms Hotel Ballroom Into Perfect Holiday Environment for Corporate Party – feature article. Convention Opening Party Re-Creates Cheers, Harvard Gates and Quincy Market – feature article. World Presidents’ Organization Does the Cancan at French Themed Event – feature article.